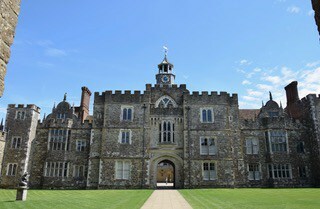 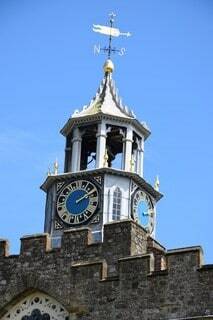 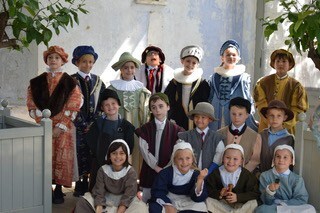 Year 3 had a great day at Knole House and Park. 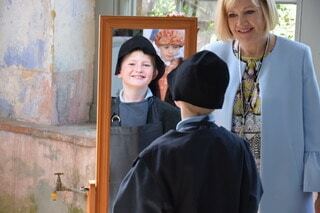 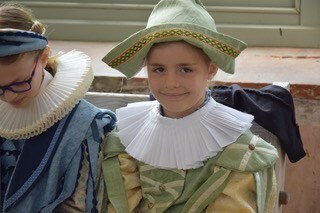 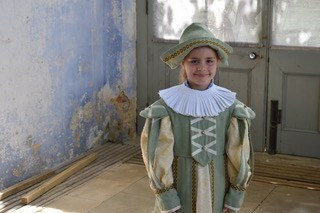 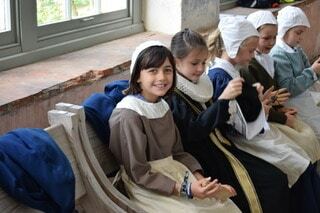 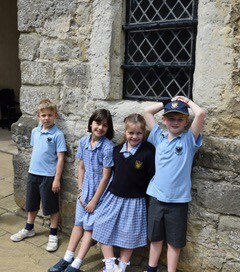 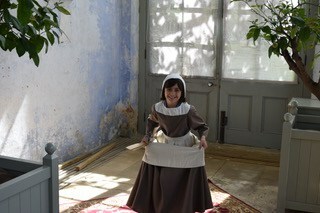 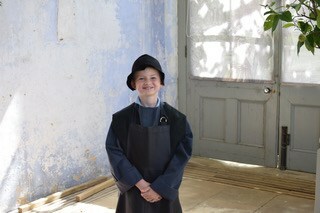 The children very much enjoyed their day, where they took part in a Tudor workshop and had a tour of the house and park. 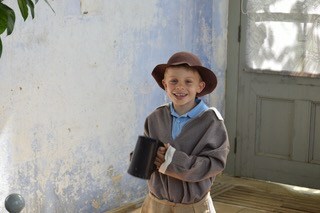 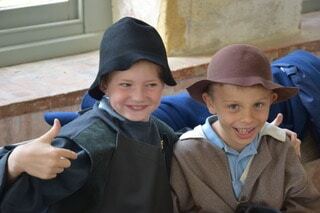 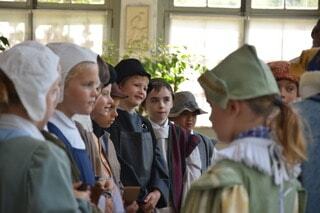 They also had the opportunity to try on some costumes and see what it was really like to live in Tudor times.